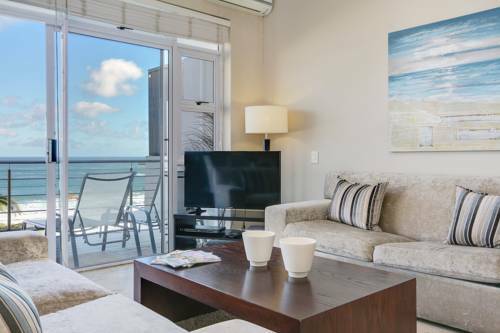 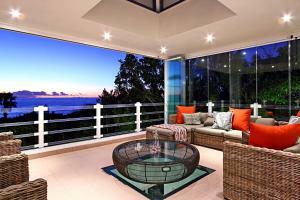 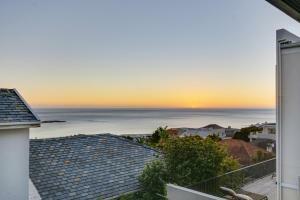 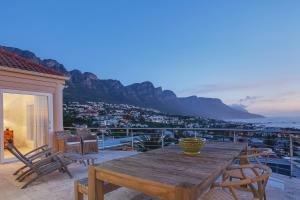 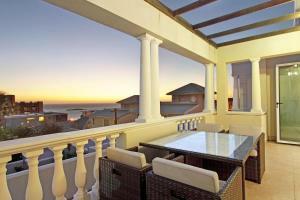 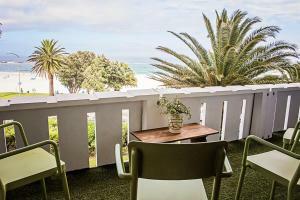 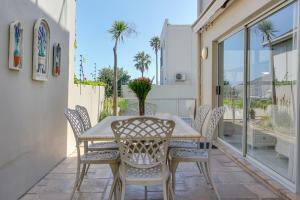 Located in Cape Town, Nox Rentals Seasonsfind - The Sunset offers self-catering accommodation with free WiFi. 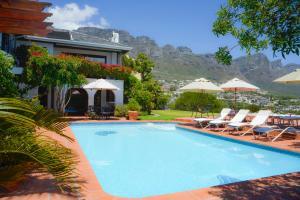 Located in Cape Town, Nox Rentals Seasonsfind - The Sunset offers self-catering accommodation with free WiFi. 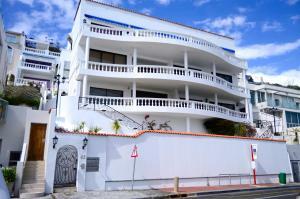 The unit is 500 metres from Promenade Shopping Centre. 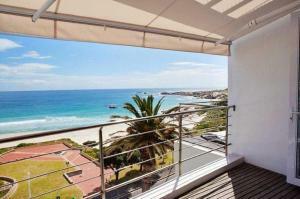 Camps Bay Library is 600 metres from Nox Rentals Seasonsfind, while Clifton - Fourth Beach is 1 km away. 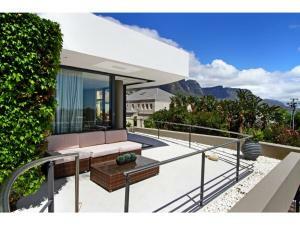 Cape Town International Airport is 20 km from the property.